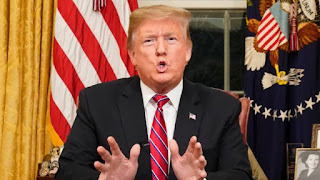 On Saturday, President Donald Trump used a presidential address to declare his interest in an end to the partial government shutdown. To that end, the president offered Democratic leadership three years of legislative relief for DACA Dreamers in exchange for $5.7 billion for a network of border barriers. The president noted that the legislative relief for DACA recipients, illegal immigrants who arrived in the U.S. as children, would entail access to work permits and protection from deportation. The proposal does not include a pathway to citizenship from Dreamers, a stated priority for many within the Democratic caucus. 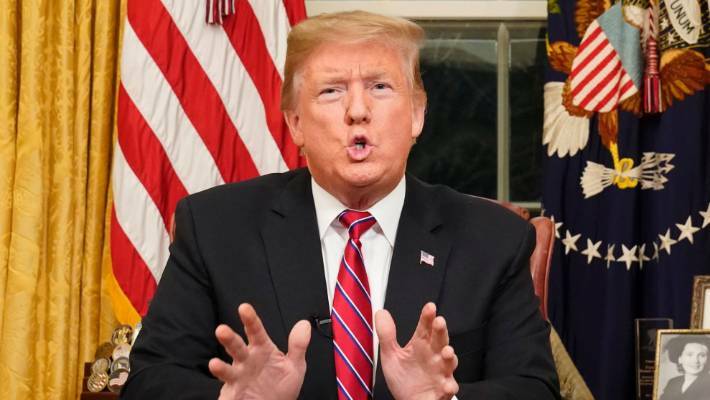 According to the president, the $5.7 billion in funding would not be for a 2,000-mile wall, but instead “steel barriers in high-priority areas.” He pitched the new border security as a method for preventing the entry of drugs, gangs, and human smugglers. The president also suggested 75 new immigration judges, 2,750 new border agents, $800 million in humanitarian aid, and a three-year extension for temporary protected status. The Senate vote for the president’s proposal will be held this week. However, on the House side, it is unclear whether the plan will be brought to the floor — Speaker Nancy Pelosi (D-California) has stated disinterest with Trump’s offer. Senate Minority Leader Chuck Schumer (D-New York) elucidated similar sentiments.